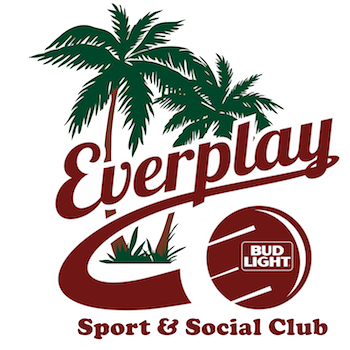 Are you or your Employer interested in becoming a Sponsor/Partner of Everplay Sport & Social Club? 1 Team in Any League, 2 Times during the Year. 1 Team in Sponsored Team in League, 1 Time. − Non-rotating Logo and hyperlink on website which gets approximately 500-550 page views per day. Got something else in mind? We’ll work something out. Email us at [email protected] or Text Us at 803-569-1912.